Finding magic one pair of ears at a time. 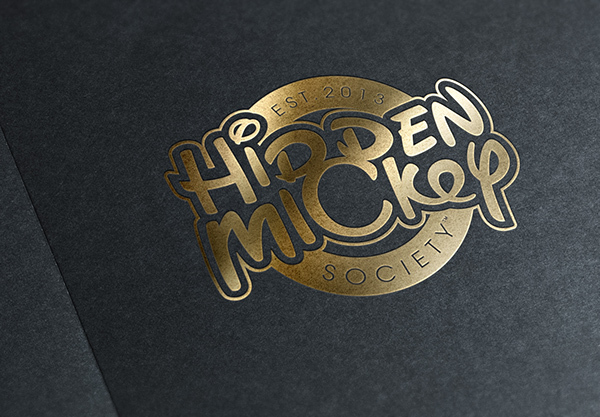 It would have to incorporate a Hidden Mickey within the logo itself. Not just two ears on the dot of an “i”. would want to wear the shirt long after the vacation had ended. 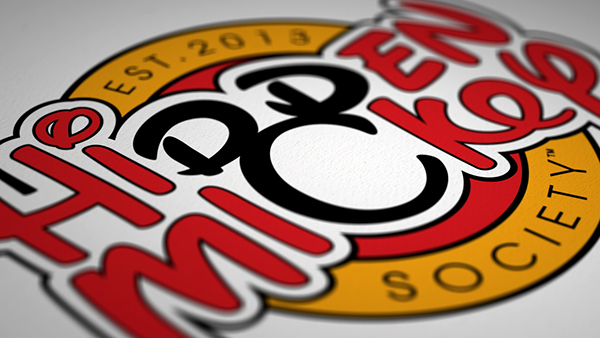 The logo had to be so original that people would automatically believe only the Disney Company could have imagined it. With these requirements in place, I quickly set forth to apply my skills in a way that an Imagineer designer might do so. 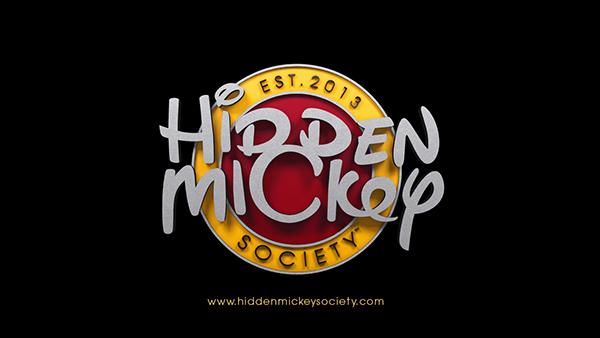 Soon thereafter my family and I were donning our new Hidden Mickey Society shirts at Disney World in Florida. 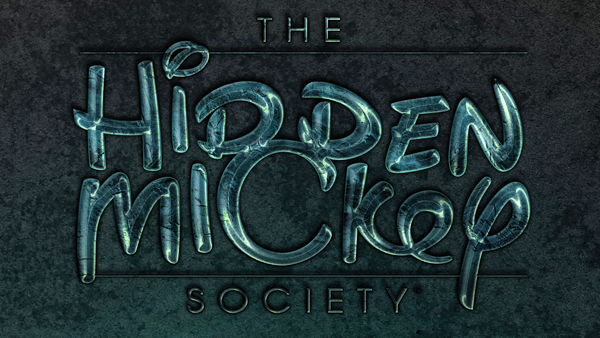 The design was extremely well received by both cast members and fans alike, and has spawned a new fan club, dedicated to the ever elusive Hidden Mickey. 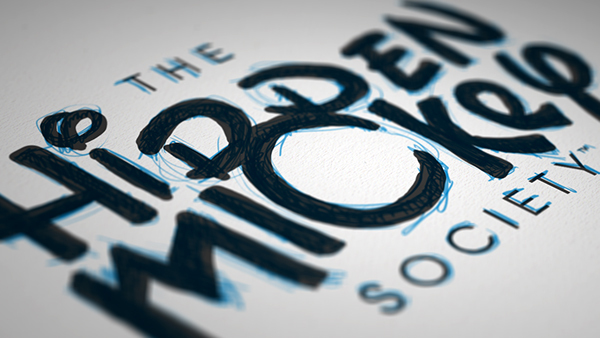 From my initial blue line sketch through full color completion, the Hidden Mickey Society logo started as a more rectangular logo and soon developed into a more popular circular format thanks to the advice of fellow artistic family members. Both have their application strengths, so I’m glad to have both. 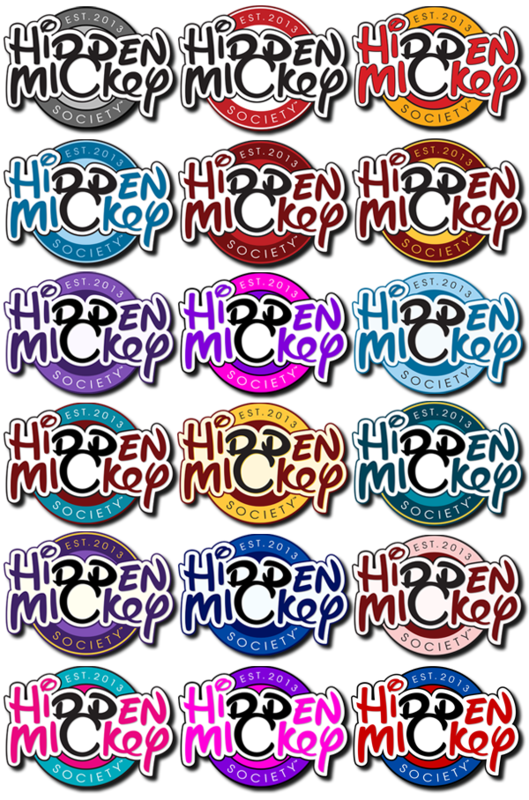 Our founding members all had their preference of color combinations, and the logo does not disappoint with its flexibility in both color and theme choices. This is a Photoshop image of the logo as a printed prototype on a piece of stationary, which demonstrated the ability to get the mark onto other types of medium. It wasn’t long after the logo design came together that I converted it into 3D objects which helps to visualize what the logo might look like if it’s ever incorporated into a physical product, such as pins and coins. 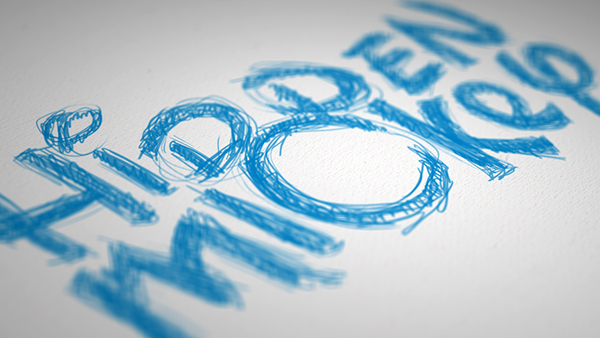 This version of the logo was created specifically for the website. We wanted to add a bit of a mysterious look to it. 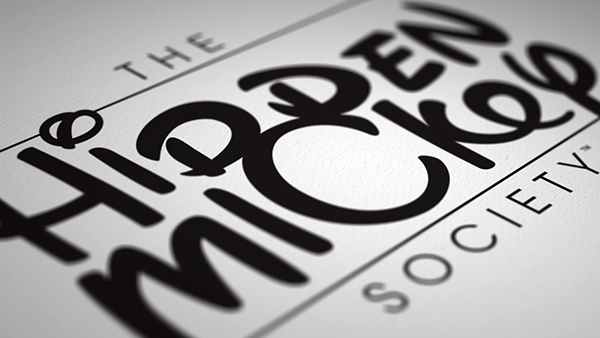 Disney is known for its theme parks and themed experiences, so I figured the Hidden Mickey Society logo should be no different. The pirate themed logo came first, followed by several major holidays and other park favorites.